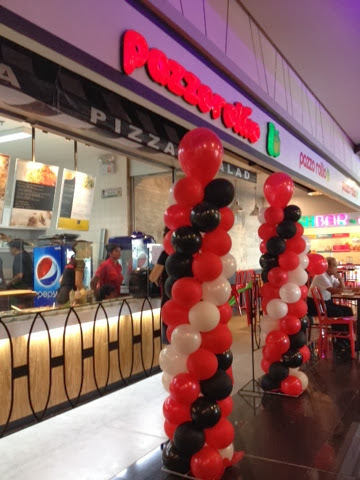 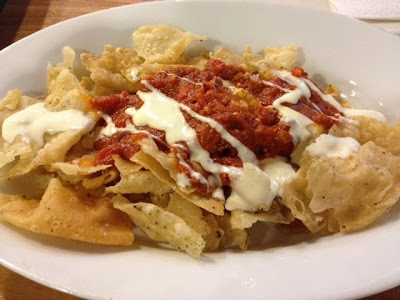 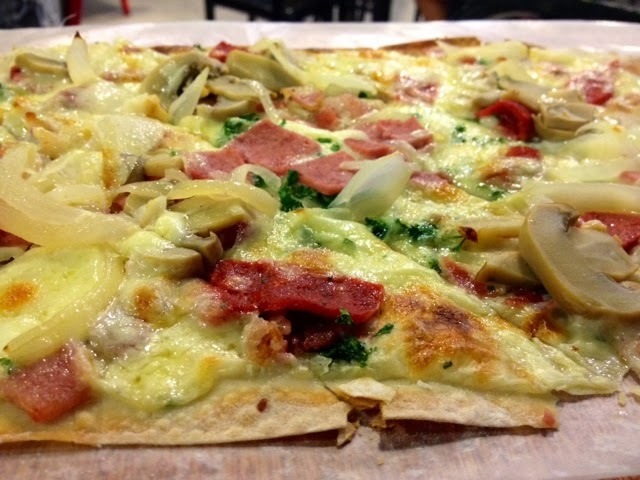 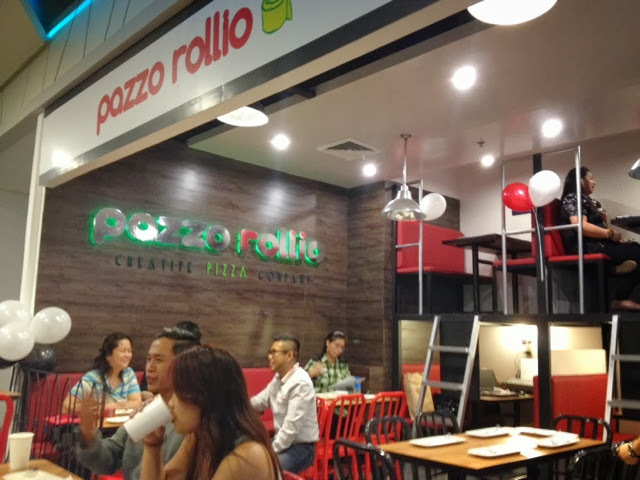 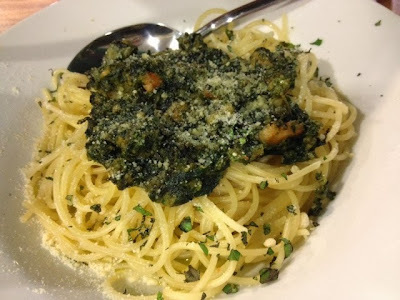 Mid of last week, I attended the official launch of Pazzo Rollio in Robinsons Magnolia. 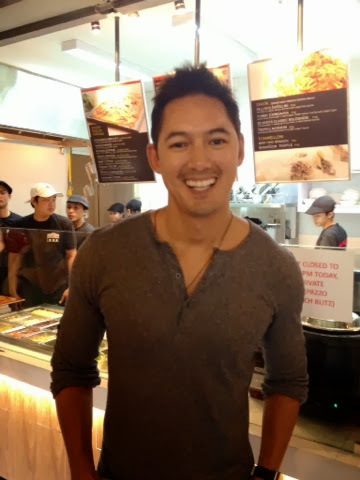 Food and lifestyle bloggers graced the show with much gusto and anticipation. 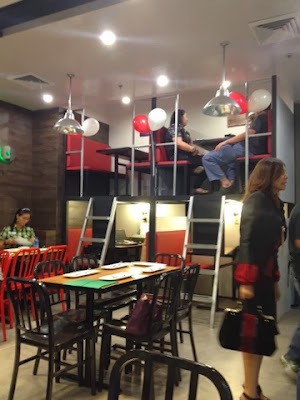 While waiting for the food sampling, I had to survey the the "feel" of the resto. 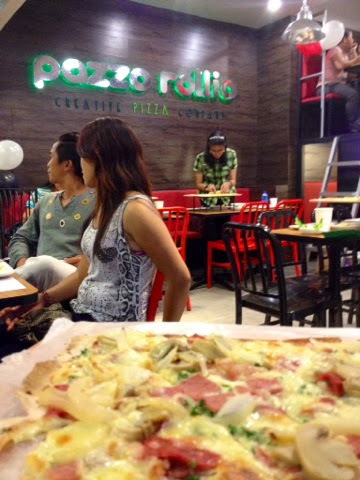 The ambiance in Pazzo Rollio is very welcoming. 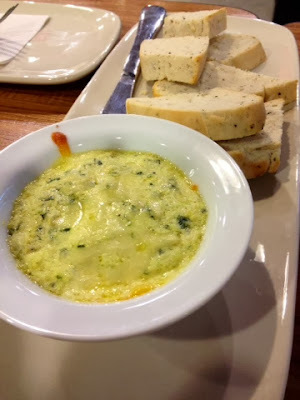 It does not make you feel like you are in for a serious and boring experience. The "feel" is young and playful but still very tastefully designed. Overall, I like what the visuals the resto has to offer - straightforward and not pretentious. 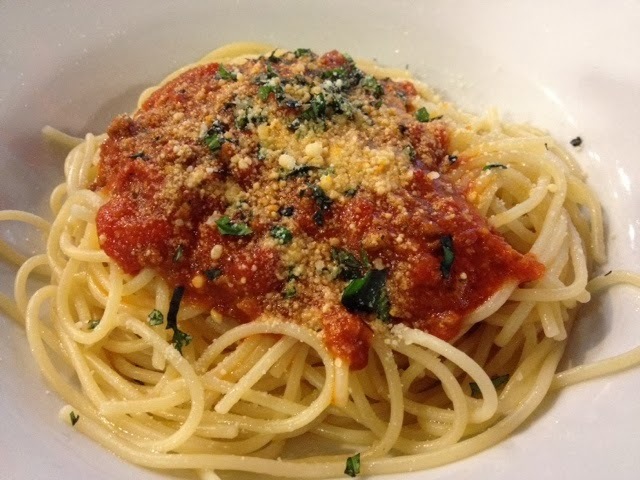 Pazzo Rollio is all about Italian cousin - SIMPLICITY and the quality of the ingredients rather than on elaborate preparation. That's why I highly recommend all of you to try and experience THE PAZZO ROLLIO WAY! Forever hot celebrity guy Marc Nelson also attended the launch. 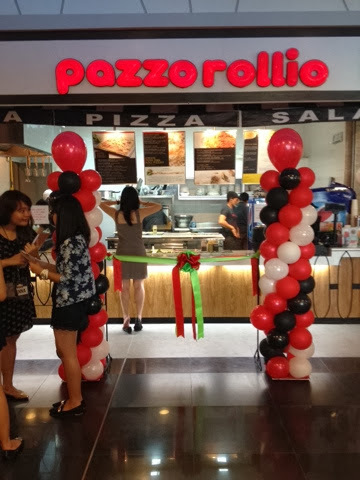 Location of Pazzo Rollio is at the 3rd Floor of Robinson Magnolio. 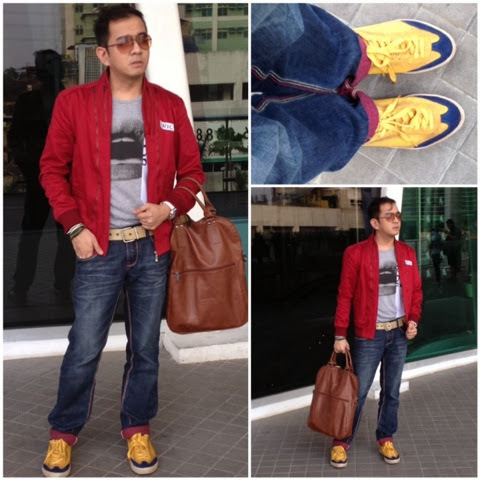 Here's What I Wore doing the event.